How Does Italian Adverbs Help You Achieve Fluency? Understanding grammar will help you on your way to foreign language fluency. 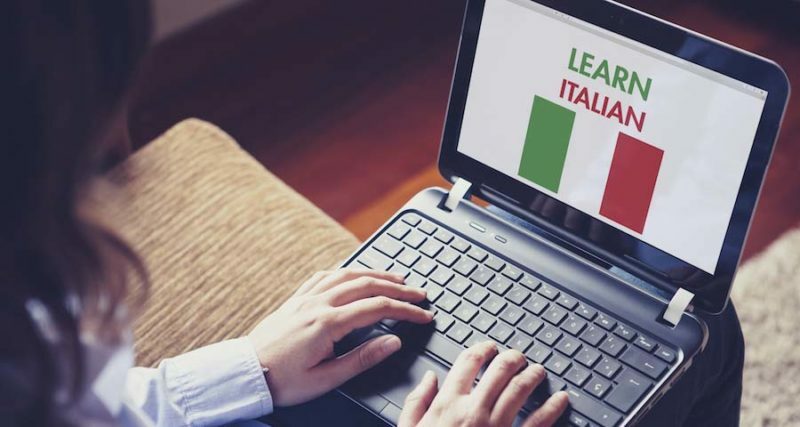 When learning the Italian language, it’s important to understand Italian grammar and the role that adverbs play in using the language. Adverbs are easy in English. For most of them, you simply add “-ly” at the end of an adjective. Italian use a simple variation adding “-mente” to the end of the feminine version of the adjective. The adverb follows the verb it modifies. I understand perfectly. Capisco perfettamente. It is absolutely false. È assolutamente falso. Naturally, there are some exceptions that you will need to memorize, but they are often words that are exceptions in English, as well. This will make it a little easier to red flag these words when you are just learning Italian and try to use adverbs. Comparative adverbs follow the same guidelines as adjectives adding “più” or “meno” before adverbs, while superlative adverbs are usually formed adding “molto” before adverbs. There are irregular comparatives and superlatives adverbs, and the ones you are likely to use are the same in Italian as in English.